The viewer experience is the number one priority when creating subtitles, doing subtitle translation and adding subtitles to videos. Video content is meant to be engaging, and carrying that engaging experience to other languages via subtitles requires the perfect balance of language and technical know-how. Whether you have a team of professionals working on your subtitles or you use a crowd sourcing approach, there are some steps to keep in mind. So let’s look at how a team works together to create engaging subtitles that properly communicates the intended message, whether it’s for a movie, training or promotion. This is where you define the scope and nature of the project, figure out the languages you need, and how the subtitles should be presented. 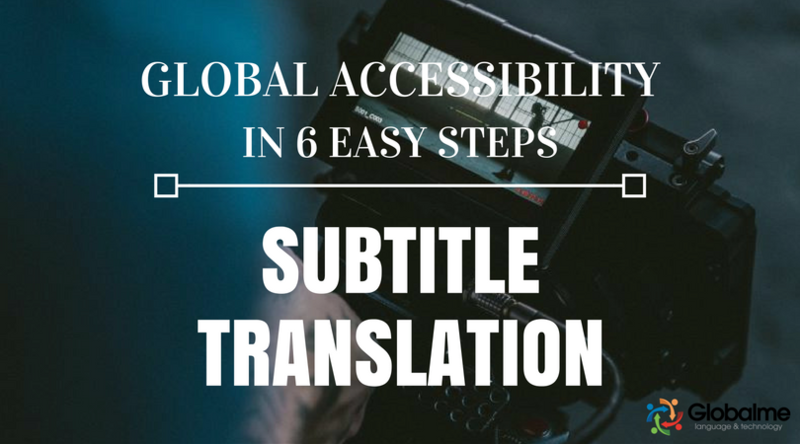 In this step, you’re creating the assets to be translated, as well as the framework that the newly translated subtitles can be plugged into. Here is where you turn your assets over to the translators and let them do their stuff! This can be tricky. Some languages take much longer to say things than others (I’m looking at you, French). It’s really important to give a viewer enough time to read the subtitles, while still honoring the original meaning, so translation and adjustment at this stage is a balancing act, and real skill is involved in creating the right effect. As usual, testing is essential! Native speakers of the target language who are also fluent in the source language check to make sure the final product is easy to understand, easy to read, and true to the original. There are a few different formats when it comes to video subtitling. Translated subtitles may be embedded directly in the video (like a DVD movie) or display at run-time (best for online videos). 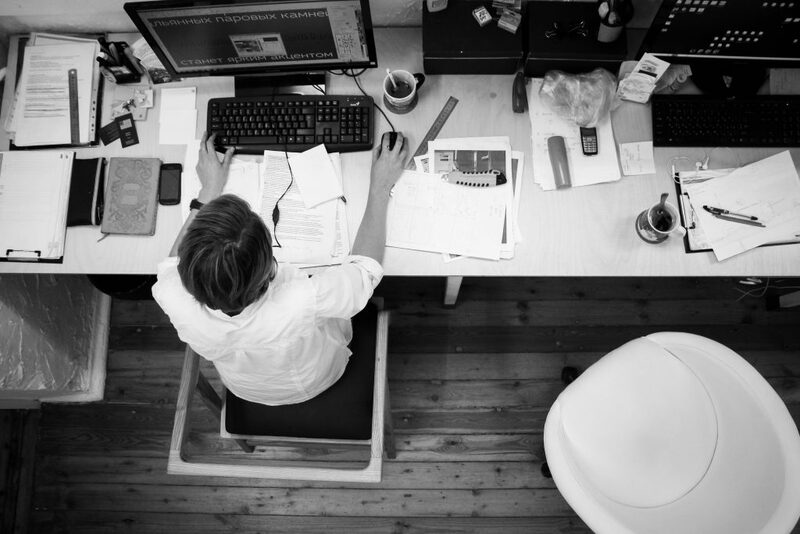 When creating and sharing video content, subtitling is a vital part of your business plan. By balancing a little art and a little science in a well-managed process, you get subtitles that stay true to the source but are still localized properly for the target audience. That makes for a great viewer experience, which should always be the ultimate goal.